Porcelain tiles in households is a relatively recent phenomenon, owing to technological advancements in production methods. They are becoming increasingly popular because of the uniquely sophisticated appearance they give your home, and aside from flooring can be used for walls as well. Porcelain is known for being highly durable, low maintenance and resistant to liquid, stains and fire. Porcelain tiles last for decades, providing a fantastic return on investment. 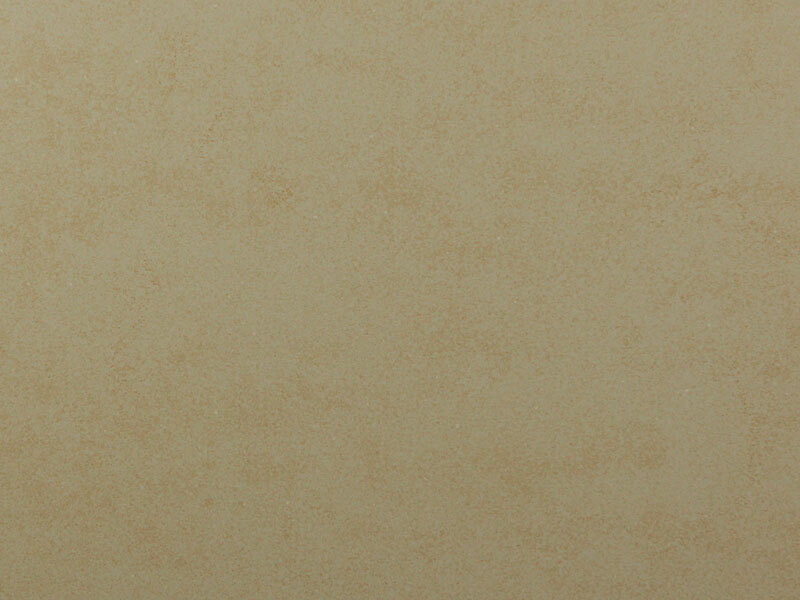 At Tiles Sydney, we offer more than traditional polished porcelain tiles. Thanks to advances in technology, it’s simple to create a wooden or natural stone look in your home using cleverly designed porcelain. These highly durable ceramic tiles are available in a wide selection of colours and sizes, suitable for both your indoor and outdoor areas. 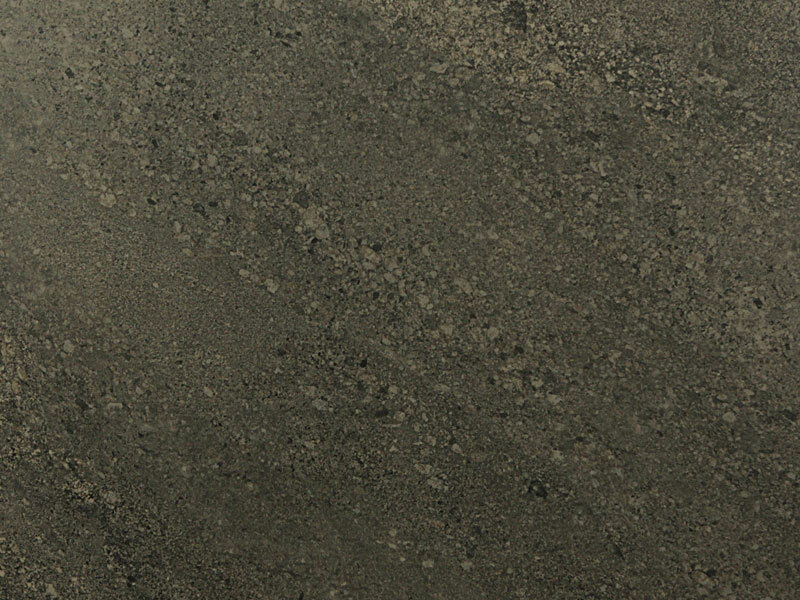 Tiles Sydney guarantees that our porcelain comes with superior quality at a competitive price. We are committed to providing full satisfaction for our customers. Our wide range of porcelain tiles can be installed indoors and outdoors, and come in a variety of styles and colours. With over 10 years of experience providing customers all across Sydney with excellent tiling solutions, our family-run business has become the go-to destination for those looking for the best tiles in the market. We are known for providing stunning and high quality products that are tailored to each individual’s needs and budget. Our wide range of tiles include everything from marble to travertine, so whether it’s the bathroom, kitchen, poolside or any other area of the house, our team of professionals will have your tiling requirements sorted in no time. For the ultimate peace of mind, look no further than Tiles Sydney. 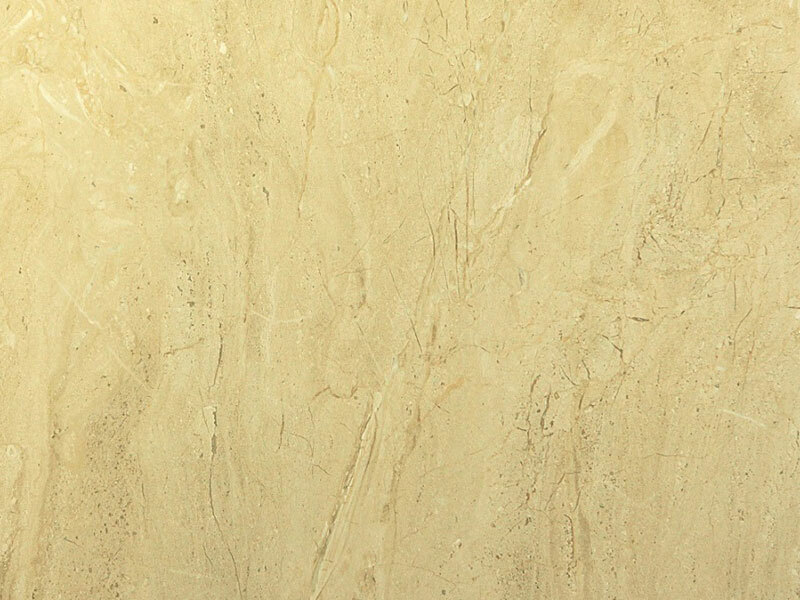 Please don’t hesitate to contact us at any time to learn more about our superior quality porcelain tiles or the wide range of other tile products that we have available at Tiles Sydney. Book a free consultation with us today, or visit our showroom or warehouse to see our wonderful tiling solutions in person!